Singapore is one of the most developed countries in Asia. As a financial and commercial hub, with a friendly business climate, the country is a natural starting step for many companies wishing to succeed in the wider region. On a national level, major investments in smart cities and urban solutions makes the country of interest for Finnish companies and investors. And not only because it has an excellent start-up scene. 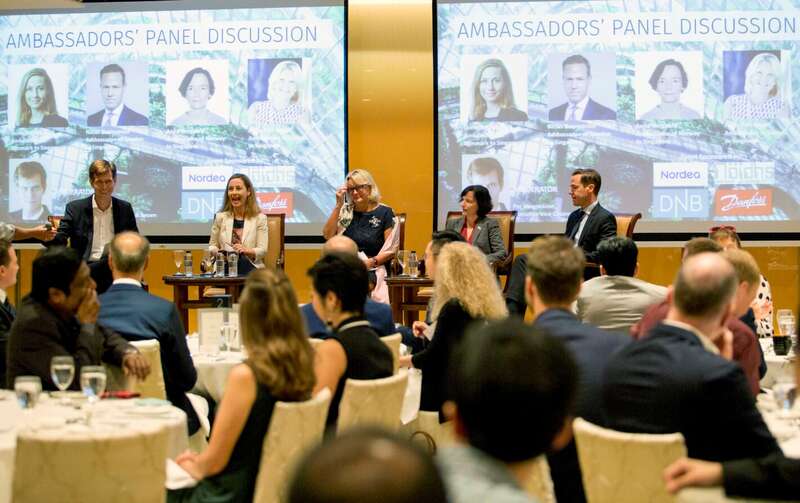 With over 110,000 expatriates and 7,000 multinational companies operating here, global citizens will also feel right at home forging a career in Singapore. Before you can even start looking for a job, you will have to identify the requirements needed to work in Singapore. There are several different kinds of work passes and permits that you can qualify for – you can check your eligibility with this self-assessment tool here. However, do take note that this test is not an accurate reflection of your eligibility – factors such as quotas and your personal background are not taken into consideration in the self-assessment tool. You can also watch the recording of a recent Finnish Business Council seminar to get the overview of the different employment pass and permit types (presented by Samuel Yuen from Yuen Law LLC). Before just randomly applying for a job, it is useful to analyse the potential Singaporean work sectors and job opportunities. Depending on your selected area, the ease of getting a job depends heavily. If you know somebody in Singapore, utilize the network to get to know the environment and potential opportunities – connections matter in Singapore. You might want to have a special look at the career sites of the Finnish companies that are active in Singapore (please check the list of FBC members in the member directory. Some of the biggest Finnish companies in Singapore include e.g. 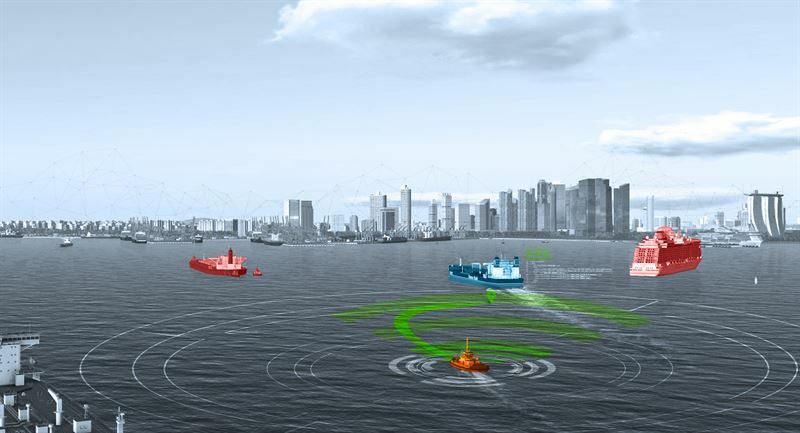 Wärtsilä, KONE, Nokia and Neste. Finding a job is usually a difficult experience. The market is extremely competitive in Singapore and may pose a challenge even for accomplished professionals. But if you are successful, have accepted the job and finalised details, you can apply for a work visa based on your qualifications. Many people considering the move are interested in the cost of living in Singapore. There are plenty of good sites comparing the cost of living between different cities, for example here and here you can compare the cost of living between Singapore and Helsinki. Especially high school fees may become as a surprise to a Finn considering the move. Nine out of 10 foreign workers are satisfied with working in Singapore, says a Singapore government study. Being ranked best for numerous criteria, (including the easiest country to do business in), Singapore also receives a bunch of accolades for the overall quality of life, top education standards and efficient medical system. Singapore is a perfect place to act as your stepping stone into the Asian job market. 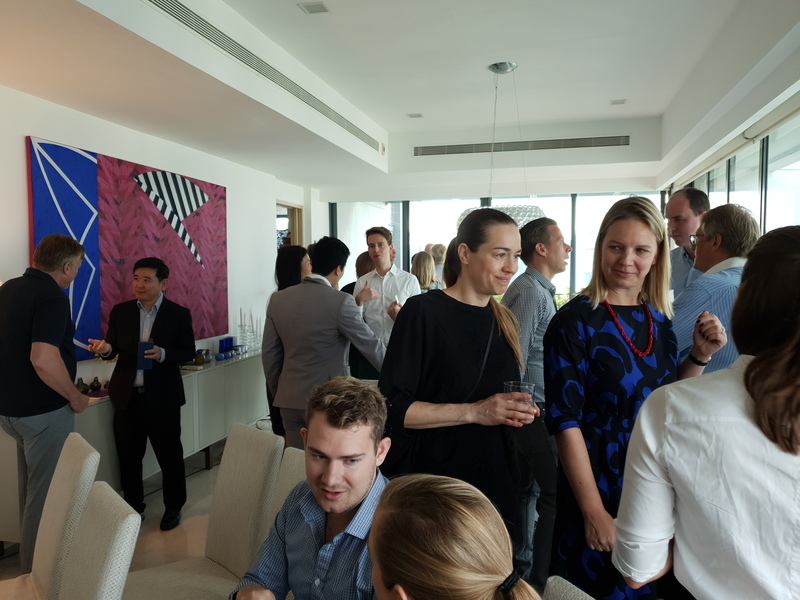 If you want to know more about Singapore as a business environment, cultural advice on doing business in Asia or connecting with relevant stakeholders in Singapore, please do not hesitate to utilize Finnish Business Council services. Thank you for participating at Nordic Ambassadors’ Luncheon! Next post FBC Member Corrado Lillelund Forcellati blogs about Fifty shades of ….. green.